Episode 53 of the Skip To The End podcast is here! 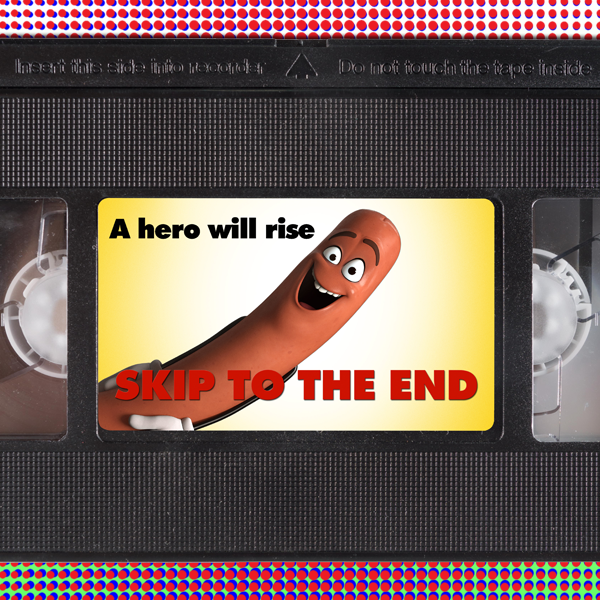 On this episode we review Seth Rogen's animated comedy Sausage Party, and discuss Kiss Kiss Bang Bang, the movie that relaunched Robert Downey Jr's career. We also list the films that make us cry, and name our favourite Adam Sandler performances in our newest feature Movie Mass Debate. As ever we take listener questions, give away a great prize, and play the final round of Get Fact.